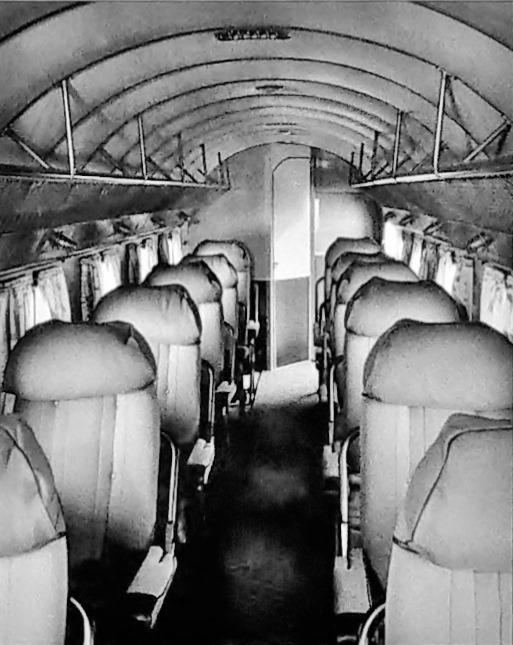 Prior to the introduction of the Douglas Commercial (DC) line of passenger airplanes, traveling by air was neither practical nor affordable. 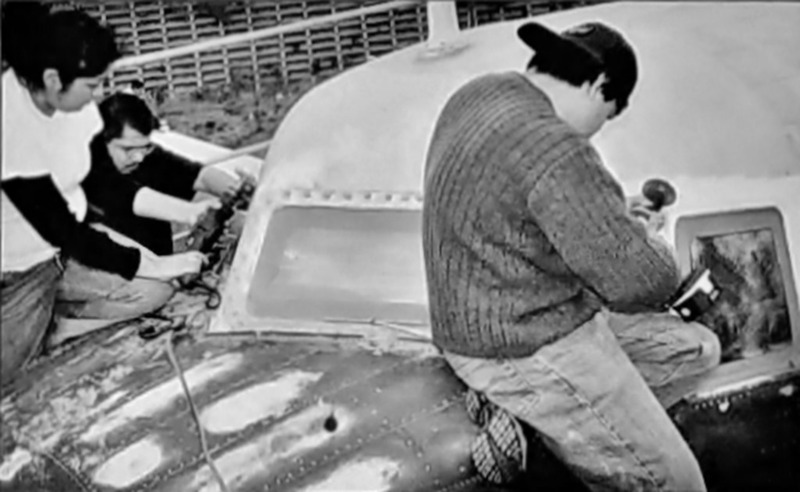 Fledgling airlines relied on government subsidies for the delivery of mail to stay in business. 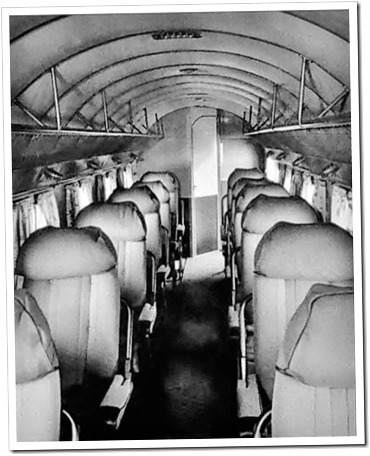 The cost of a passenger ticket was beyond the price range for most people. 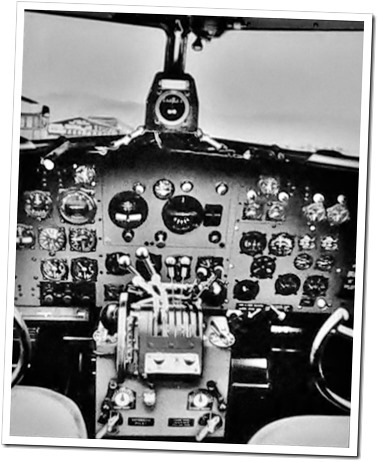 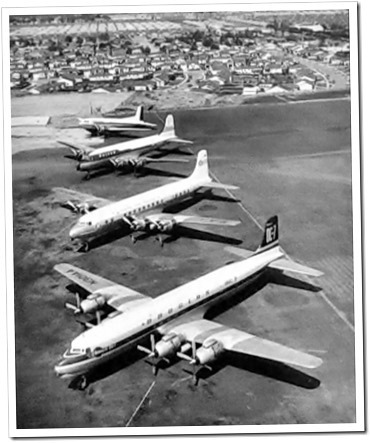 But the Douglas Aircraft Company changed that with the introduction of the DC-1, DC-2 and especially the DC-3. 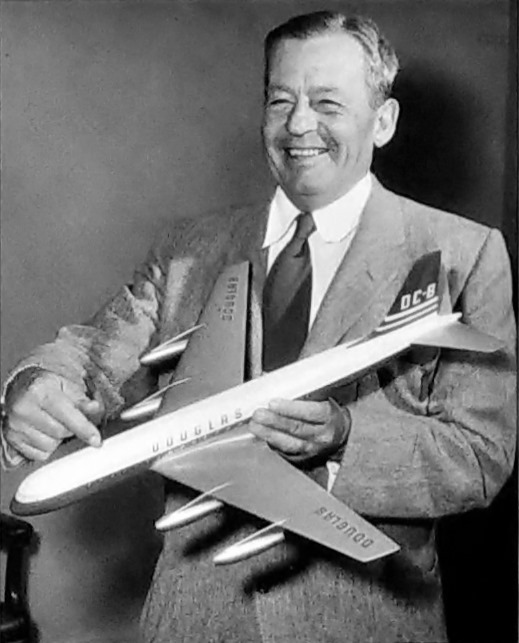 The one-of-a-kind DC-1 proved that a two-engine plane could carry passengers and freight at a wallet-friendly price. 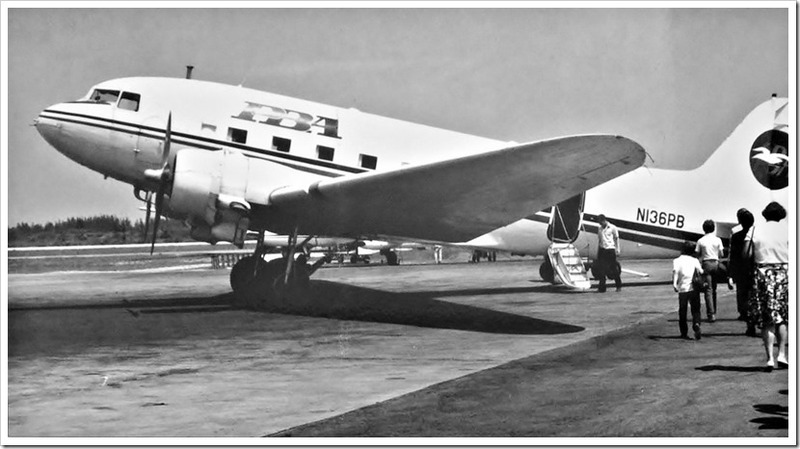 By the time the DC-1 went into service in December 1933, Douglas engineers in Santa Monica were busy improving upon the design with the DC-2 and then the DC-3. 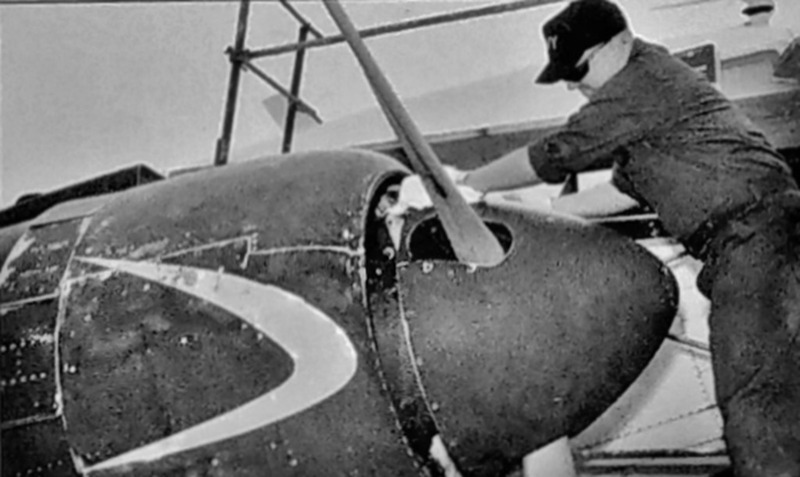 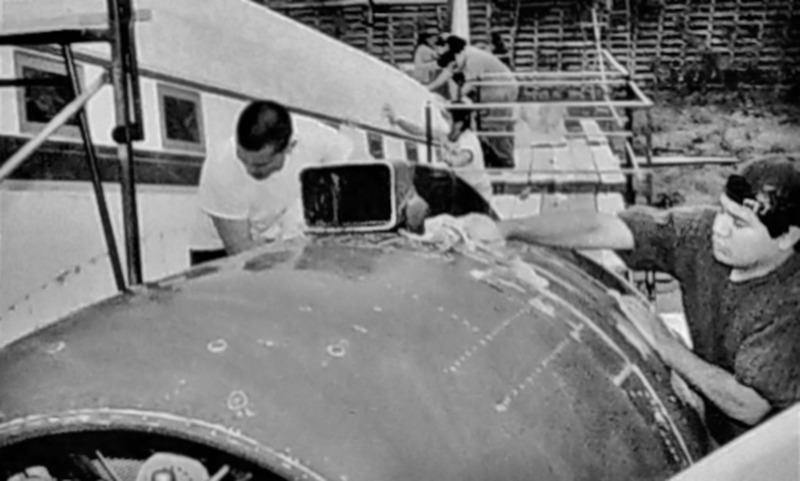 Some 10,000 of these planes came off Douglas assembly lines, making it possible for passengers around the world to reach their destinations quickly, safely and at prices they could afford. 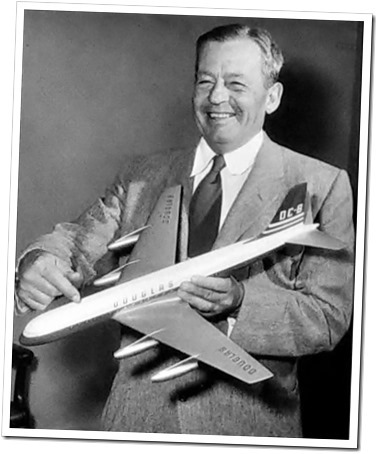 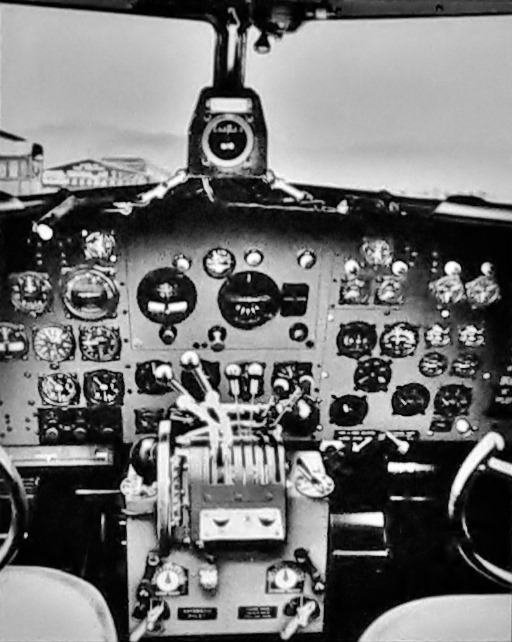 By the early 1950s, more than 90 percent of worldwide air travel took place on Douglas-built aircraft. 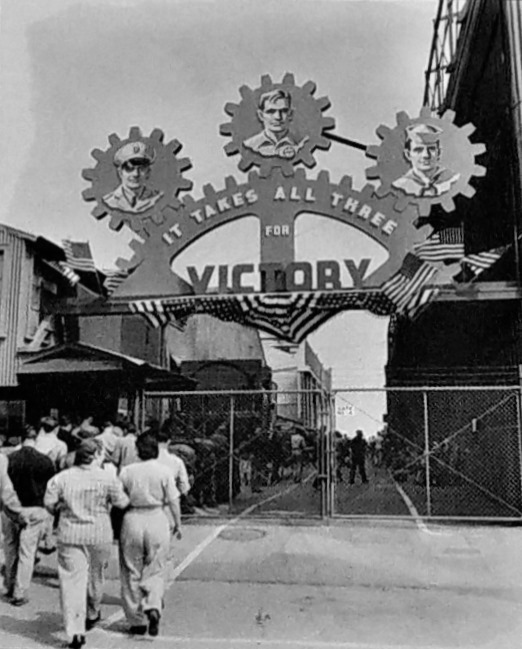 When the call to arms came for America with World War II, Donald W. Douglas retooled his assembly lines to produce warplanes. 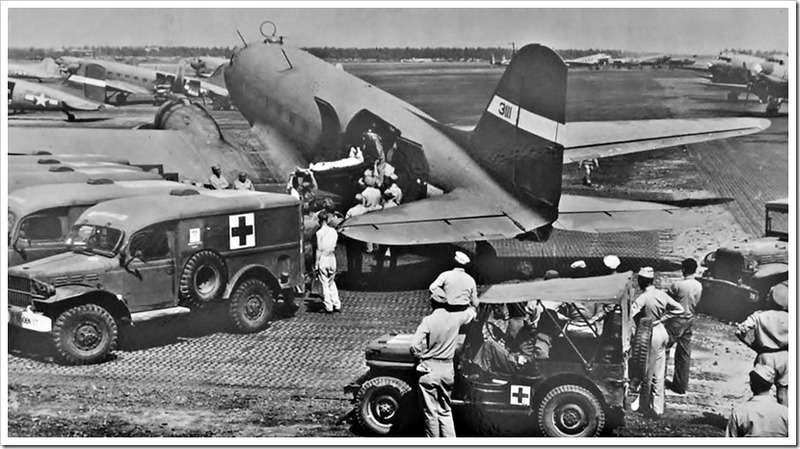 Thousands of A-20 Havocs, C-47s and C-54s took off from the Santa Monica Airport to join the U.S. and Allied Air Forces. 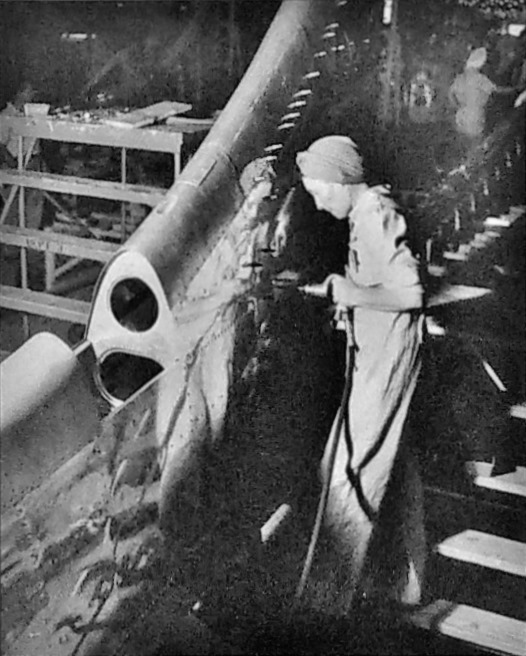 Other Douglas factories in El Segundo, Long Beach, Chicago, Tulsa and Oklahoma City turned out additional thousands of aircraft. 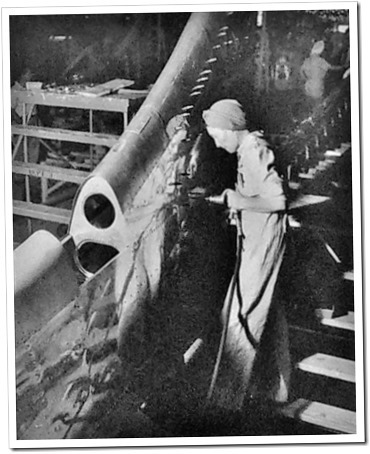 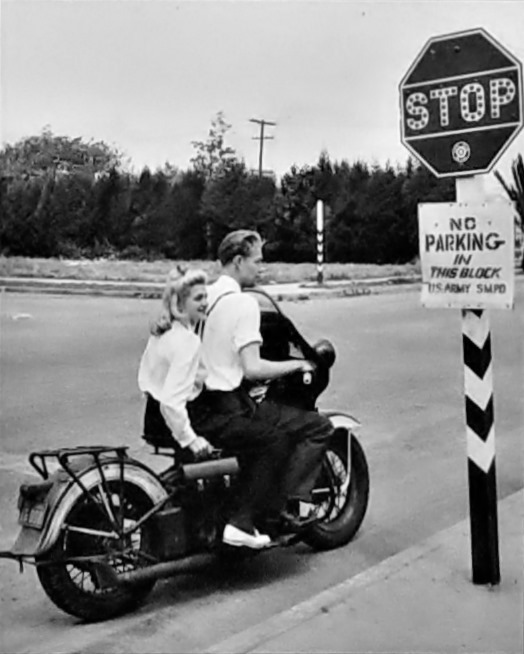 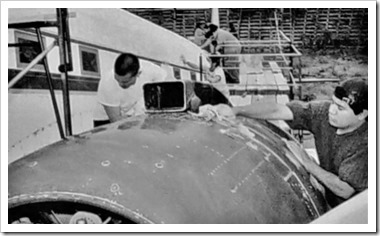 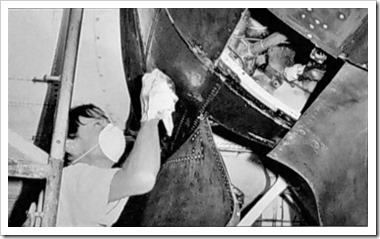 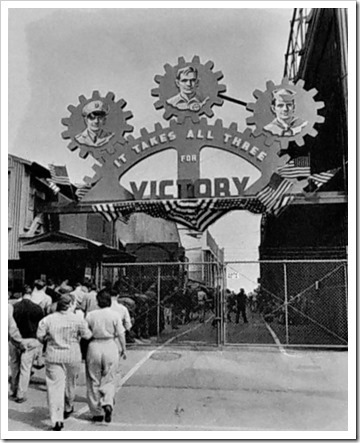 As many of the men who traditionally would have made up the workforce at these plants had gone into uniform, the Douglas Aircraft Company pioneered the effort to hire women, creating the legend of “Rosie the Riveter.” Working day and night on three shifts, employees delivered to the Armed Services more than 30,000 Douglas airplanes, by some estimates the highest tonnage of aircraft produced by any company during the war years. 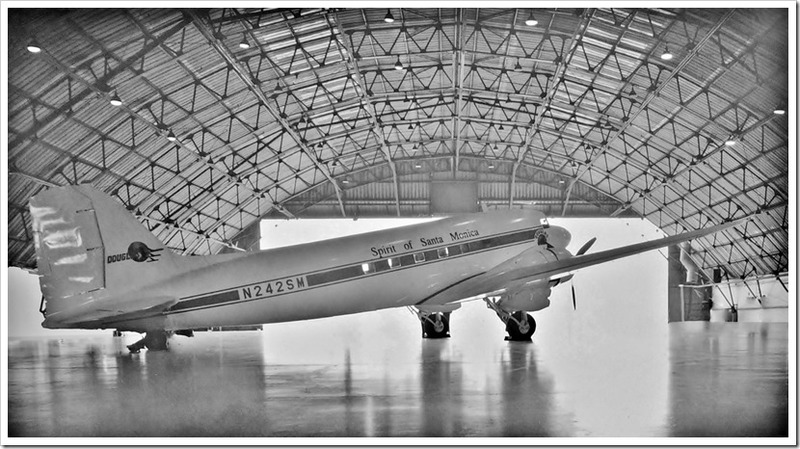 President Dwight D. Eisenhower remarked that the DC-3 was one of the four reasons the Allies won the war. 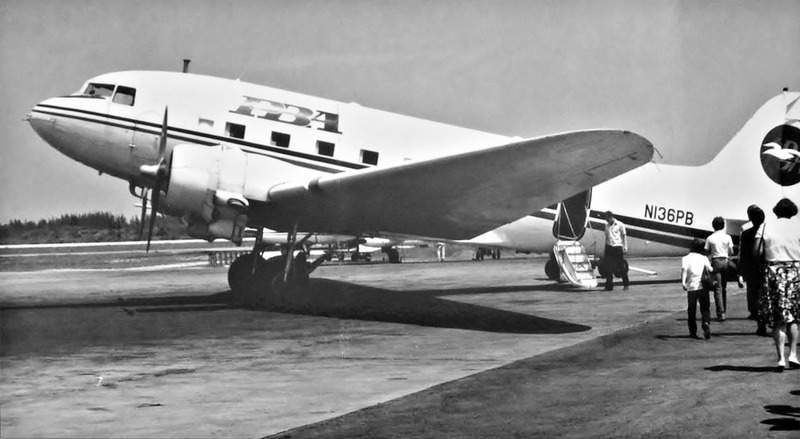 The first flight of a DC-3 took place on December 17, 1935, at the Santa Monica Airport. 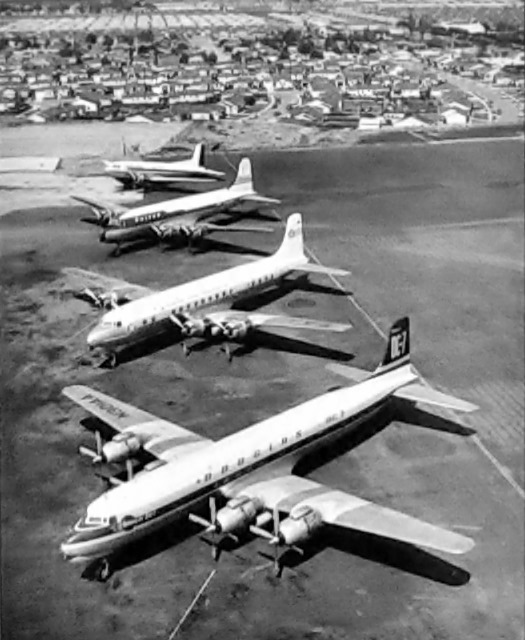 These aircraft were so successful and reliable that many DC-3 aircraft remain in service throughout the world today. 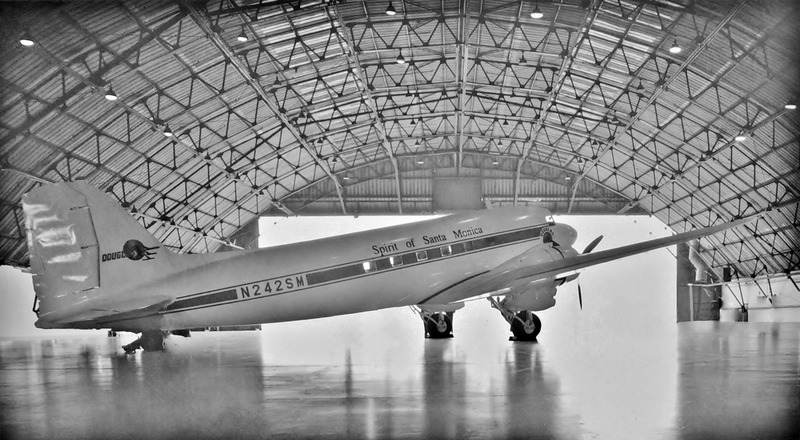 The aircraft on display was built here at Santa Monica Airport and delivered to the U.S. Army Air Corps as a C-53-DO on February 17, 1942. 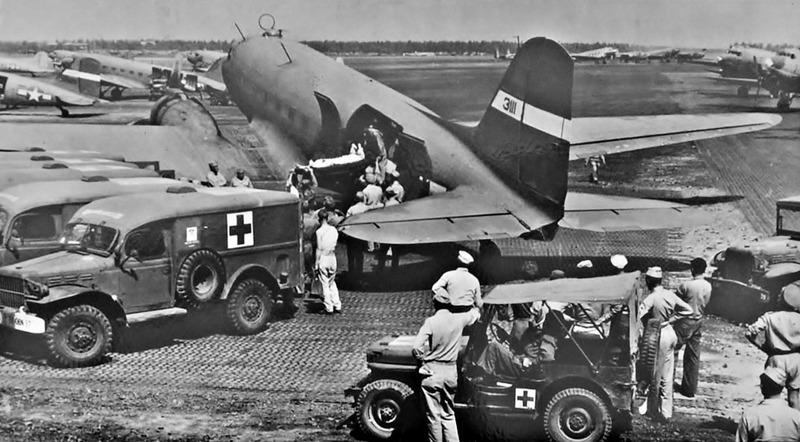 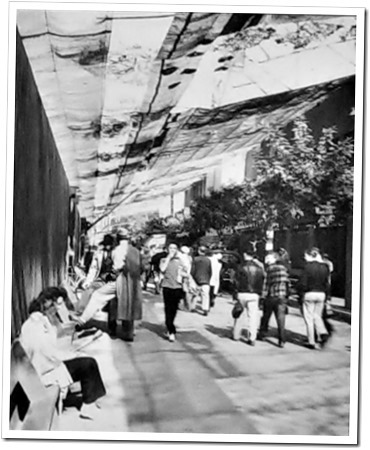 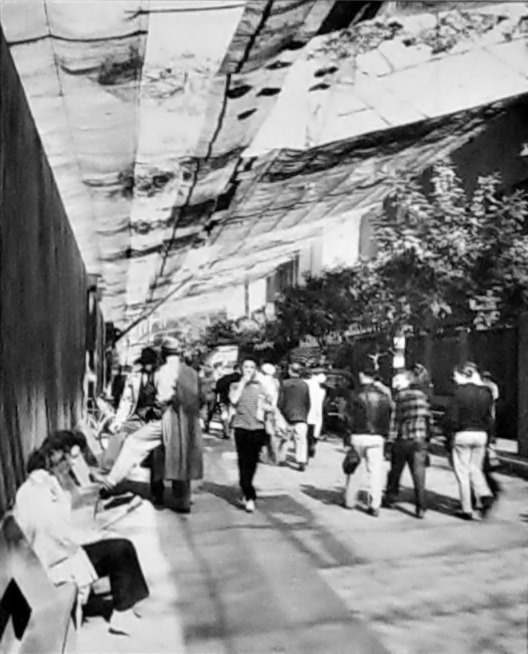 Its initial role was as a 28-seat paratrooper and glider tug. 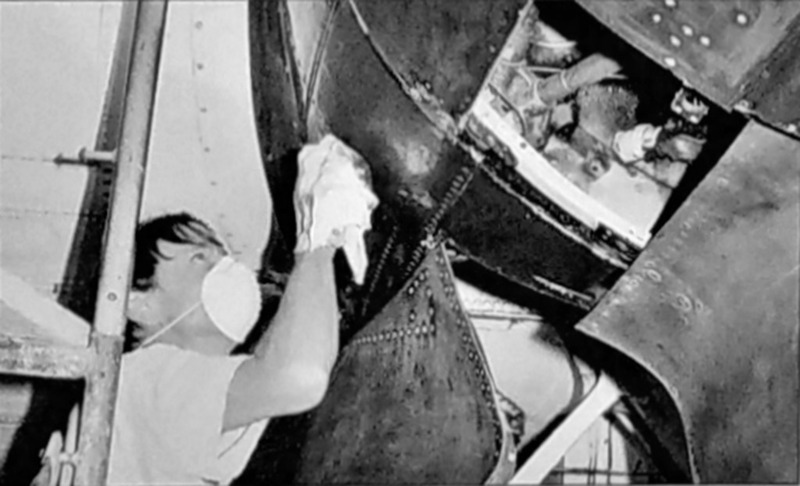 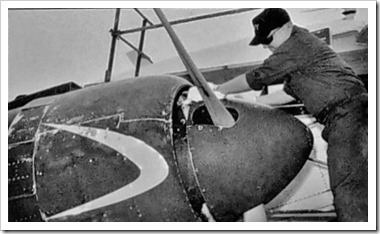 Powerplant: Two Pratt & Whitney R-1830-92 Twin Wasp 14-cylinder radials with a takeoff rating of 1,050 hp and a maximum rating of 1,200 hp at 7,500 feet. 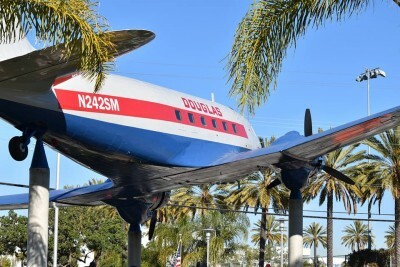 The Douglas DC-3 Monument has been made possible through the heartfelt commitment and tireless efforts of hundreds of volunteers and contributors who gave generously of their time and talents to recognize the singular achievements of Donald W. Douglas, founder of the Douglas Aircraft Company, and to recognize the ingenuity and hard work of the thousands of men and women who were part of Douglas Aircraft Company and helped shape aviation history and the world. 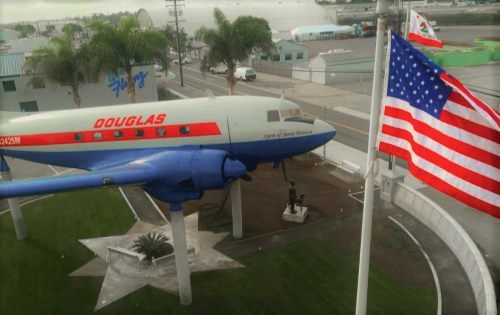 The DC-3 Founders Wall consisting of personal contributions from more than 1000 individuals, employees, retirees and special friends of Donald W. Douglas and the Douglas Aircraft Company. 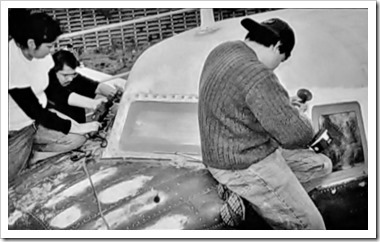 Commissioned by the Employees Community Fund of Boeing California, Beverly A. Hoskinson, Executive Director with funding provided through the Douglas White Oaks Ranch Trust. 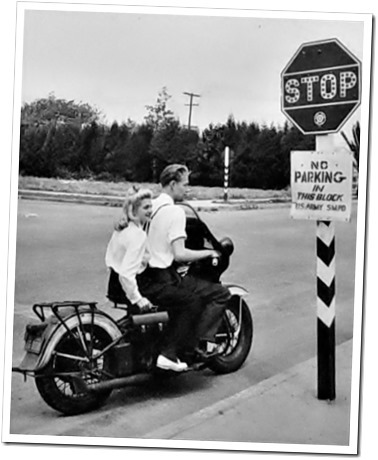 Special appreciation to Victoria Douglas Thoreson for her insights and guidance on behalf of the Douglas family.